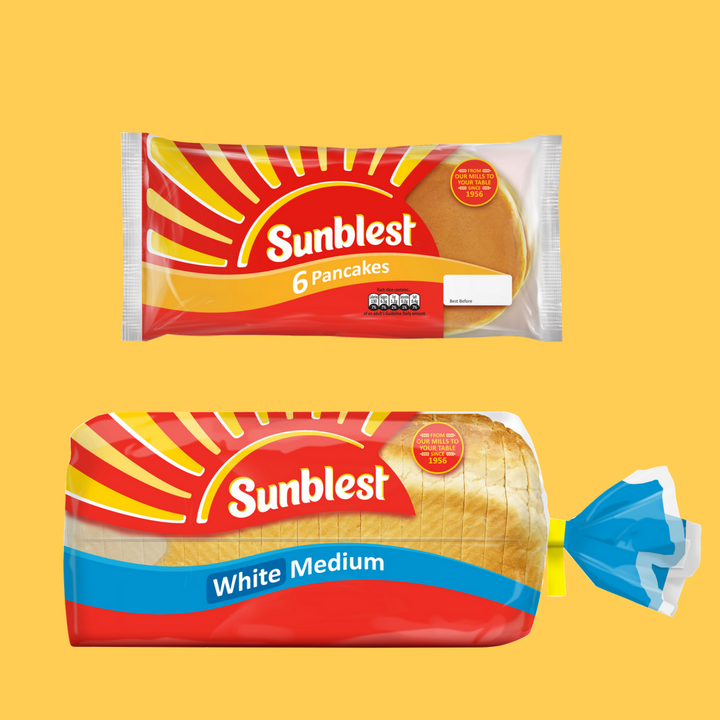 Sunblest is a well-established brand in Northern Ireland however in Great Britain it had lost its loyal consumers and was perceived as a cheap and dying brand. The challenge for Reach was to visually position the brand so that it re-engages lapsed consumers and attracts new consumers in Great Britain whilst retaining loyal consumers in Northern Ireland. One of the biggest challenges to overcome was to engage the different stakeholders in Great Britain and Northern Ireland. Reach really understood this conundrum and succeeded in engaging both groups in advance of the project, which was invaluable. 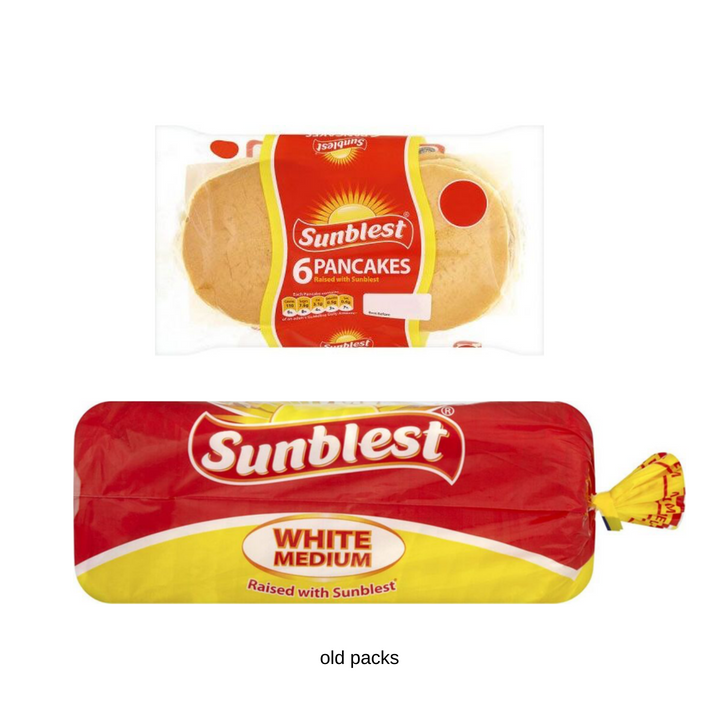 Consumers recognise the new pack as Sunblest and moreover, they now feel that it communicates ‘their Sunblest’ really well. Our team and consumers look at the new design and say that it looks like it should always have been that way.